A multidimensional trip into psychedelic consciousness, science and culture. Topics covered range from Neolithic worldviews, prehistoric rituals and Amerindian epistemology to weaponized hallucinogens, religious freedoms, trip lit and the death of the ’60s dream. 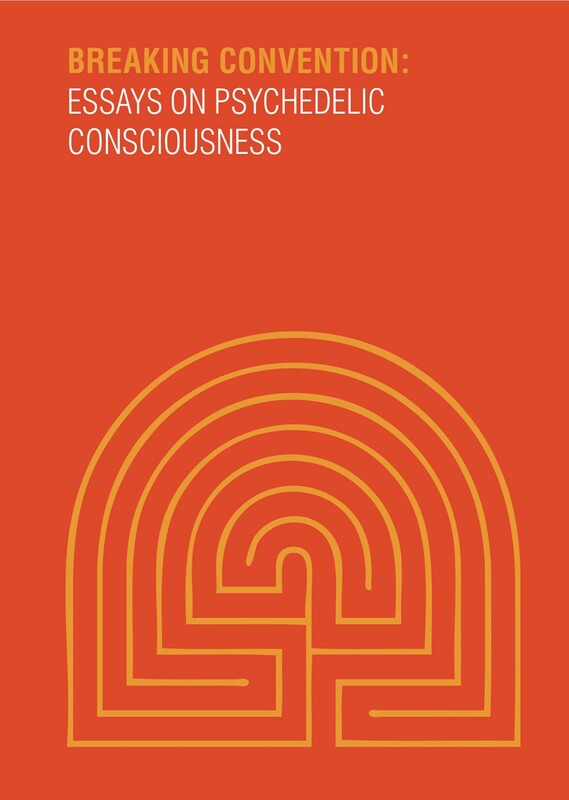 This collection of 22 original essays transects a wide range of disciplines to offer empirical, mystical, imaginal, hermeneutic, queer, phenomenological and parapsychological perspectives on the exploration of psychedelics, taking in scientific debates on MDMA, manifestos, policy challenges, anaesthetic revelations and communications from the herbs along the way.